Your landing page can make or break the sale, and you usually have only a few seconds to capture the viewer’s attention, gain their trust, and close the deal. A properly optimized landing page has the ability to exponentially increase your ROI, and more often than not a few tweaks to your page can be a huge advantage over other competitors. Since the “five second rule”- the amount of time you have to draw in your customer – applies as much to landing pages as it does to any other pages, let’s not waste any chances to grab your customer’s attention and make the sale. Since we believe that this is the most important point, it has to go first. Clearly spell out what your customer needs to do, where they need to go, what they need to click, and what you have that they want. This means using big buttons with clear details, minimal image clutter, and a concise copy that tells them exactly why this page is everything they have been looking for. White space is our preferred weapon of choice as it makes for easy viewing and emphasizes the product or information. Since the area around it is blank, empty space draws attention to the offer and any large coloured buttons. These tips will make your website cater to scanners, and help the customer find everything they need immediately. You need white space to draw the attention of your customers, but to what exactly? The answer is your call to action. Your call to action is your go-to scorer, your blue chip prospect, or whatever other analogy you want to use. A short, simple phrase using imperative words that instructs the customer to do something, usually buy, is an absolute necessity for your landing page. This is the part that is most active in pushing a customer along the sales process. Your main goal here is to get the customer to click on the link, button, banner, or whatever it is that you are using. Use powerful words like buy, download, or sign up, and make sure to show what is in it for them. For example, you could tell them “sign up now for you free newsletter!” or “buy now and improve your ROI!” Don’t wait! 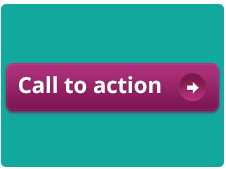 Write your call to action now! (See what we did there?). One of the major issues on the internet is the anonymity that comes with purchasing something from someone whom you’ve never met before, and will never see in real life. It is a difficult hurdle that many companies deal with on a daily basis. The good news is that there are ways to overcome this. 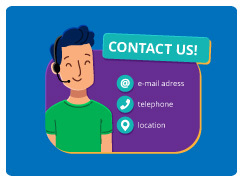 Start by making sure that your contact information is clearly visible. Not just your number and email, but your business’ address, ID number if possible, and your name. These are essential parts of creating trust. On top of that, do not look overeager or overzealous. We recently saw one Chinese company have a whole section of their web page dedicated to why you should trust them. No thanks. The first thing that the Nigerian Prince scammers tell you is why you should trust them, so don’t do this. Also, don’t look overzealous about the sale, that’s just cheesy. Don’t over-guarantee your products or say cheesy things like “we are the best on planet” or “greatest deal ever.” Those things just make you sound like an infomercial or a politician. Be honest and trustworthy, and we bet you will make sales. 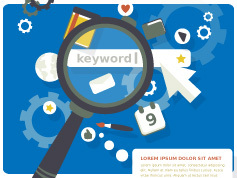 Keywords, keywords, and keywords. Oh my! This is one of the easiest landing page tips, but one that is still important. 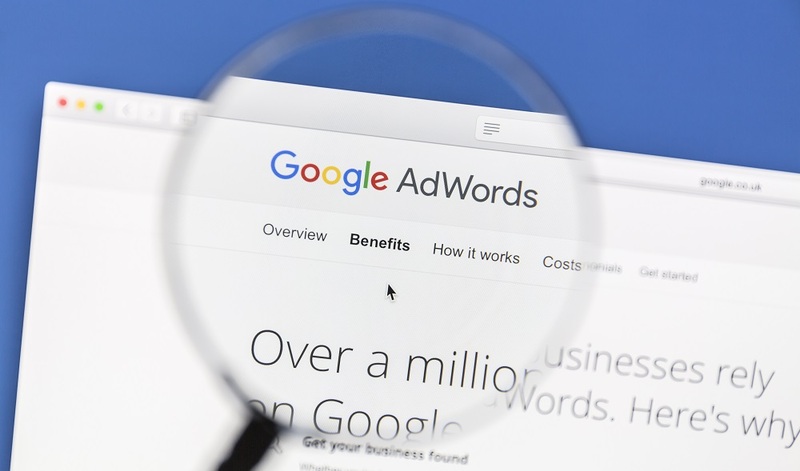 Make sure to use your PPC keywords in your title on the landing page. The customer needs to know immediately that this page is in fact holding exactly what they were looking for. 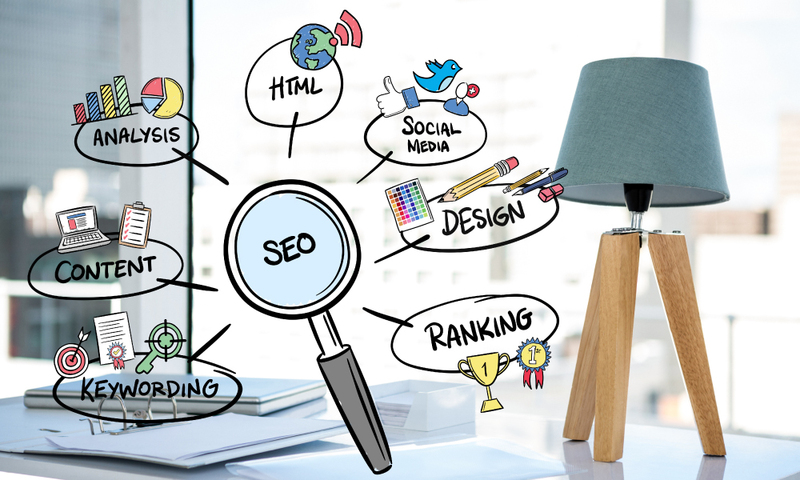 As always, finely sprinkle your keywords and phrases throughout the content on the page and mix them in nicely so that search engines know what your page is about immediately. Don’t skip out on the meta tags, either! The keywords belong there, too. It is impossible to overstress the importance of the landing page in the sales process. Like we’ve been saying all along, the landing page is the sole area of your business that is completely fixed on getting your customers to perform the action that you were hoping them to perform. Whether it’s buying, downloading, signing up, or sharing, your landing page needs to be custom-tailored to meet their needs. Be sure to use these 4 tips to turn your landing page into one to be reckoned with. For more help with optimizing your website and generating sales, contact the experts at BlueHat today. 1-866-755-2583.